Kalutara is a quiet coastal town located in the south of Sri Lanka and is one of the best places on the island to partake in a variety of water sports. Hop on a jet ski and rip through the mesmerizing lagoon waters of Kalutara. This adrenaline pumping sport is a great way to spend the afternoon, especially if you’re staying at AVANI Kalutara Resort. Surfing is an island wide favourite and if you’re looking for popular things to do in Kalutara– this is it! 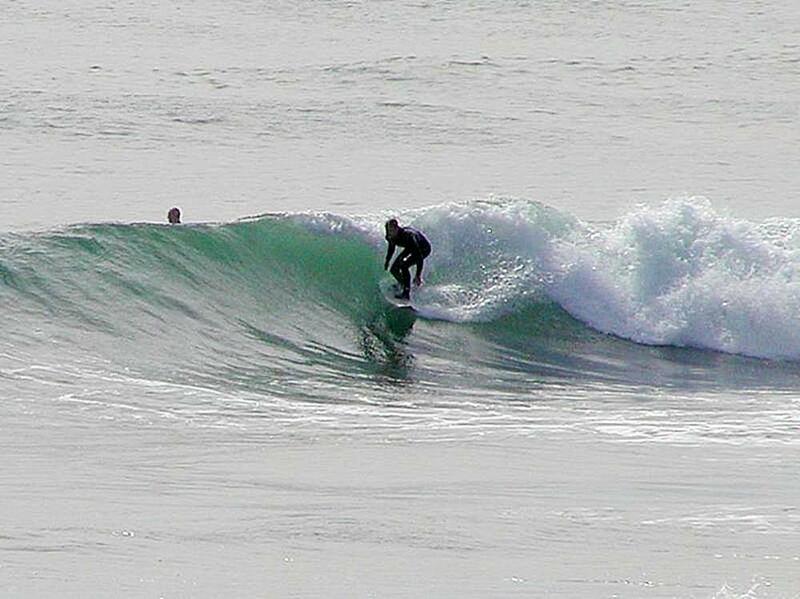 Grab a surf board and catch some of the biggest and baddest waves around the coastal areas. With the wind as your friend, parasailing is a great way to enjoy the scenery and partake in a thrilling activity! Feel the adrenaline rush through your bones as you soar above the shimmering ocean waters. Sri Lankan beaches, lagoons and rivers are the best places to try this water sport as you’re constantly blessed with the gusts of wind. Glide along the waves and let the wind be your guide. 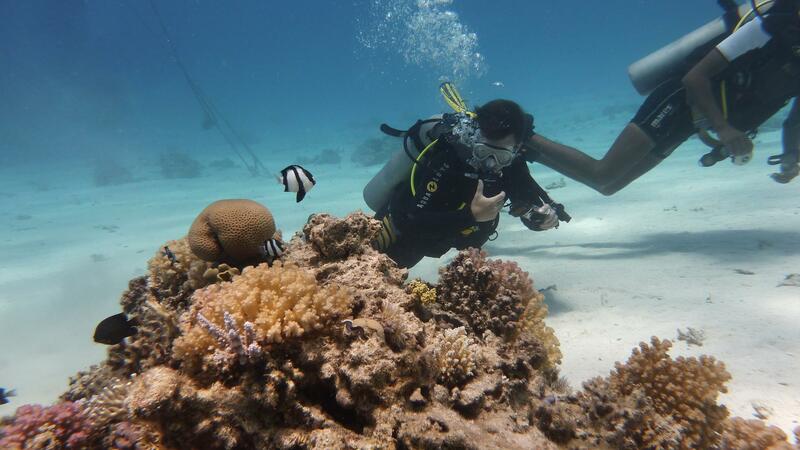 Don your flippers and scuba diving kit and dive into the tropical waters of the Indian Ocean. Only those with a PADI license are permitted to dive. Roland Lefevre is a travel writer who specializes in creating features on leisure as well as business travel destinations across the globe. Things To Do In Kalutara You Didn’t Know About – Hidden Gems That Are Totally Worth Exploring! Kalutara in the dazzling western coast offers more than just golden beaches. Here are a few things to do in Kalutara, Sri Lanka that you probably didn’t know about. Gently flow along the Kalu Ganga (කළු ගඟ ) (River) which in Sinhalese means the “Black River”. According to local travel guides such as Travel Kalutara this can be done as a half day tour or overnight tour. Along the way, you’ll see verdant tropical greenery, exotic birds and cheeky monkeys who’ll make funny faces at you! Banana or tube rides, to name just a few. Have some fun and catch your lunch at the same time! There are many hotels and tour operators who offer deep sea fishing expeditions in Kalutara. Hunt for a variety of fish ranging from tuna to sailfish, dorado, mackerel, and even the humoungous Marlin! You need a good break, after all, that adventuring around right? So book a spa session at one of the many luxury hotels in Kalutara and be prepared to be pampered like a prince or princess with a wide range of holistic Ayurvedic treatments. Auburn Silver is a travel writer who has a passion for fashion and a deep interest in admiring new and exotic attractions around the world. 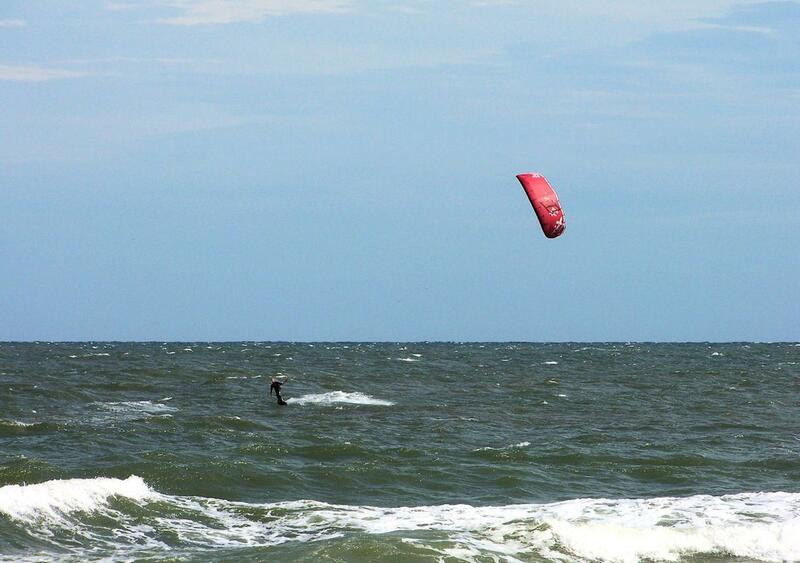 If you are visiting Sri Lanka, Bentota is definitely a place to check out for water sports. However the town is very touristy and can get busy. If you are looking for a quieter escape then Kalutara may be ideal as it is only a short drive from Bentota. Though there are a number of things to do in Kalutara, water sports are a major activity here as well as in neighboring Bentota. This is a good place to base yourself to get to neighbouring towns. Hotels such as Anantara Kalutara Resort will be more than happy to organize water sports activities for their guests. 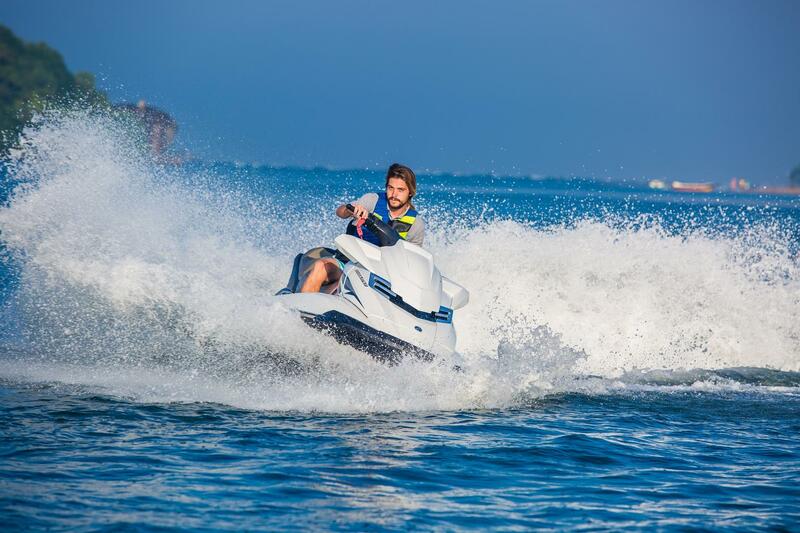 Some of the popular adrenaline pumping activities in the area include, Jet skiing. The Jet Ski is usually rented out on hourly basis. You could either take it out for a spin by yourself or there are members from aquatic centres who could help you. Other activities include banana boat rides which are great if you are in a group. An inflatable banana like boat is dragged on the water with the help of a motorised boat. The ripples from the boat and the speed make the ride a true adventure. A similar activity is the doughnut ride. Water skiing is also a popular activity and some of the water sports centres have veterans of the sport training. There are various levels of courses carried out such as those for beginners where special adjustments are made to the boat with bars fixed onto them. 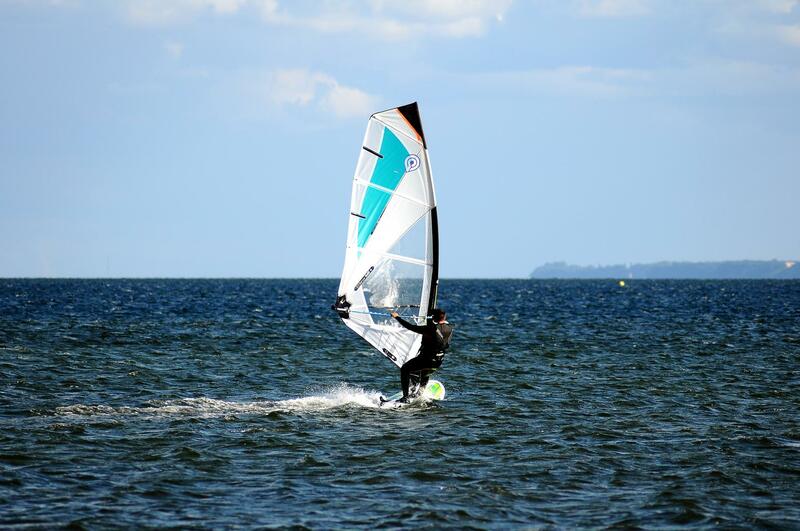 There are also facilities to pick up a new water sport such as wind surfing if you are in the area as the beginners’ course is around 8-10 hours. Other than that another activity that is popular in the area is diving and snorkeling. A great activity for both adults and children alike and also it’s a great place to catch a glimpse of some of the tropical fish and turtles. Caleb Falcon is a travel writer who specializes in writing content based on the many exciting world adventures that await intrepid travellers. While Sri Lanka’s south coast has many towns and cities along its shoreline that have become quite popular amongst locals and tourists alike, there is a quaint locale that one can tend to overlook while on your travels. The idyllic town of Kalutara with its iconic temple which towers above the townscape as you drive across the main bridge is a super spot for some fun in the sun, lazy days on the sand and frolic in the surf. There are plenty of fun things to do in Kalutara and since it is only around an hour and a half from Colombo, it makes a great place for a day trip as well. As with most south coast locales, one of the highlights here is the golden, soft sandy stretch of beach. A perfect place for working on that holiday tan which will be the envy of all once you get back, the beach area here is ideal for everything from chilling out on the shore to building sandcastles with the kids. Ideally, look to find accommodation right along the beach itself and options such as AVANI Kalutara Resort are worth considering if you want to spend lots of time by the ocean. If you are the active type, you can always try kayaking on the local river known as the “Kalu Ganga”. It’s a great way to get a feel of the area and get a workout at the same time! There are more water sports to be enjoyed in the lagoon area too. For more adventure look to head to the historic mansion called Richmond Castle. Constructed during the time of British colonial rule, this fascinating structure retains its old world charm even though it may have lost some of its grandeur over the many decades. For a change of scenery, plan a visit to Thudugala Ella Falls. You will have to head a bit inland to the Thudugala Estate, located in the village of the same name, in order to get to this waterfall. In the heat that radiates throughout the country during certain months, Thudugala Ella Falls and its natural pool, in particular, is the ideal spot to cool off and enjoy time surrounded by nature.